With the school year wrapping up and finals right around the corner, many of us are finding ourselves more stressed out than usual. When anxiety is at a high, eating is often one of the most common stress relievers—they don’t call it comfort food for nothing. But while eating can calm those nerves, it can also put on the pounds if you’re making unhealthy food choices. Fear not, you don’t have to change your habit, just what you choose to put into your body. Read on to learn how to eat your way to a calmer state with these healthy options. The source of your stress may be that you’re not getting enough vitamin B, which we all need for healthy nerves and brain cells. 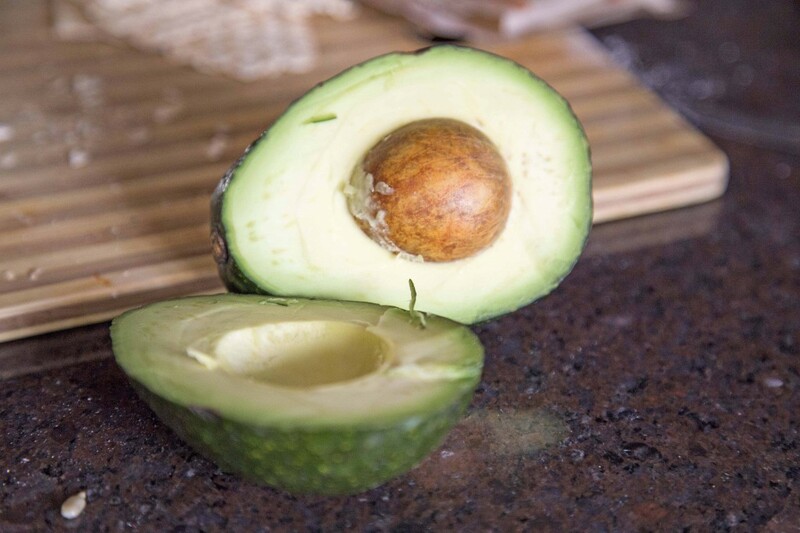 Avocados are packed with vitamin B, and are guaranteed to mellow you out. These little berries are full of antioxidants and vitamin C, a serious combination when it comes to combatting stress. When we’re feeling anxious, we need vitamin C and antioxidants to repair our cells and increase our energy levels. Skip the instant stuff and get yourself some traditional oats. They’re high in fiber and will give your digestive system a workout. They also release the hormone serotonin, which when released, will help get your good vibes flowing. When you’re feeling overwhelmed, grab a handful of almonds. These nuts contain vitamins B2 and E which help build up you immune system. This will keep you healthy when stress threatens to make you sick. You know that content feeling you get after eating Thanksgiving dinner? You can thank the amino acid tryptophan for that. This amino acid gets your brain to release serotonin, which works to make you calmer and happier.